Fans of all ages, from all over the world will come together in Chicago, Illinois, U.S.A. to celebrate the cultural phenomenon that is Star Wars. 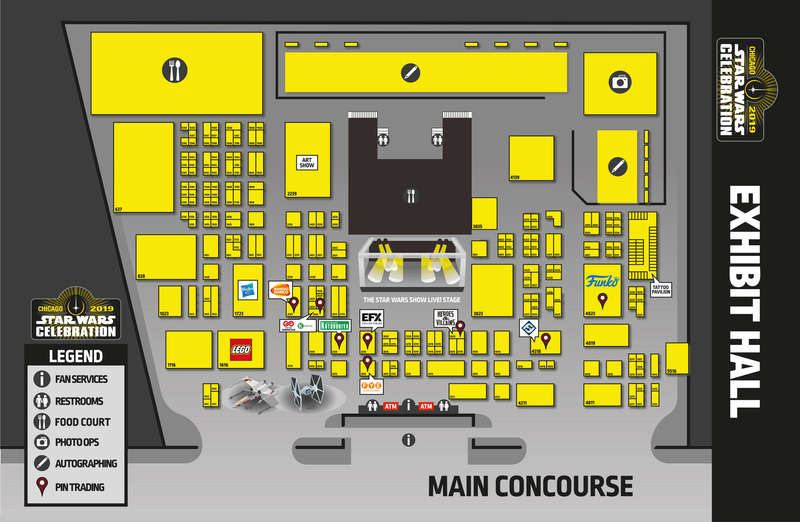 Star Wars Celebration revels in the excitement of new movies, television shows, books and comics while also commemorating the vast history of the Star Wars universe. 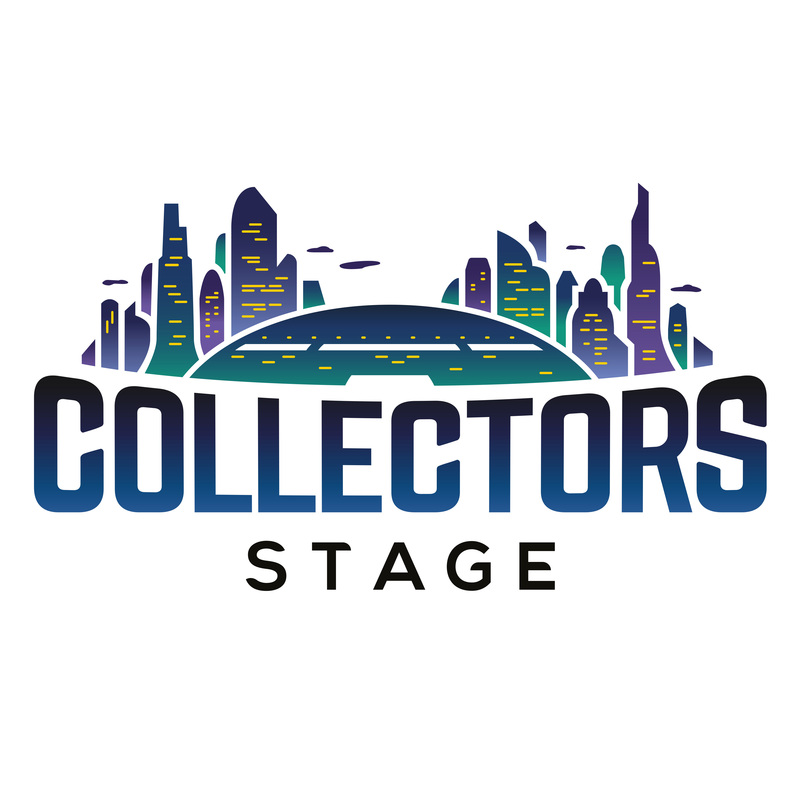 Star Wars Celebration has something special for every kind of Star Wars fan, and new for this year they’ve created these awesome logos for each of the Celebration Stages. 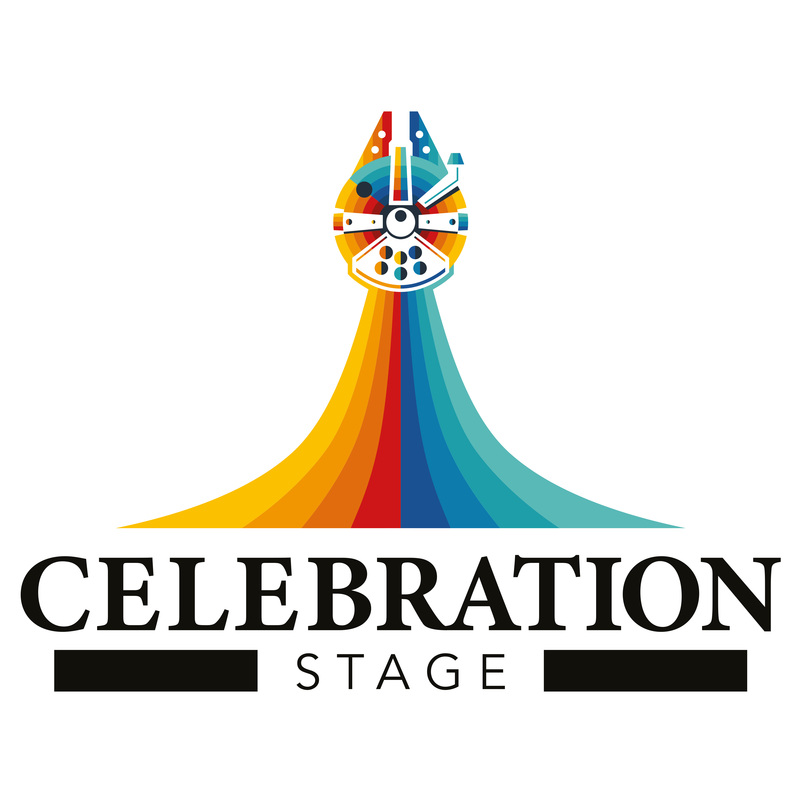 The Celebration Stage will shine with bright stars and original entertainment from Friday through Monday. Presenting not-to-be-missed productions, intimate conversations, and live events, but most of all the Star Wars: Episode IX panel. 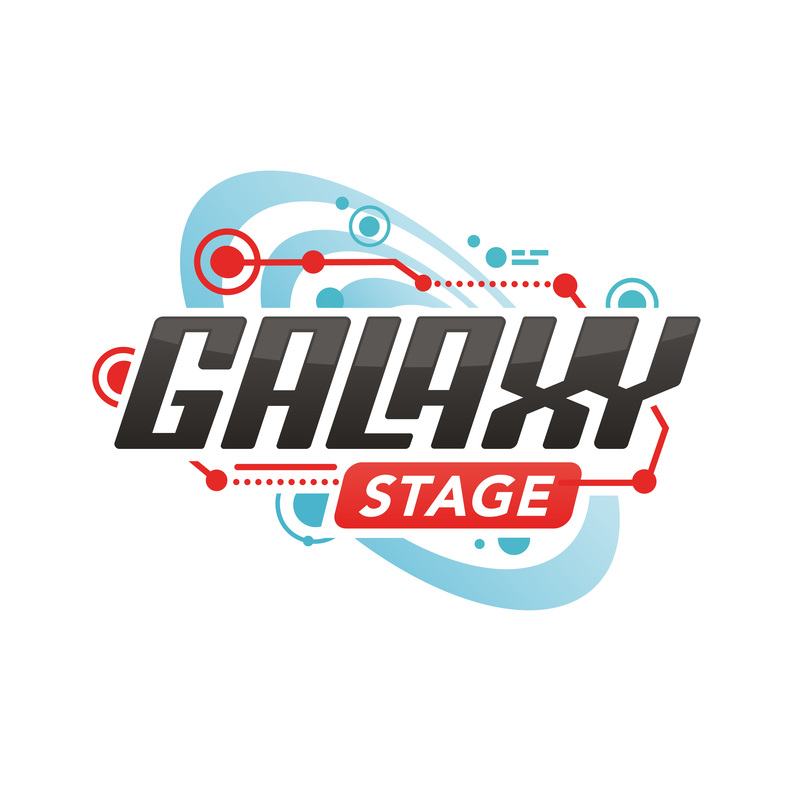 The Galaxy Stage will offer a premiere experience with a wide variety of shows featuring the depth and breadth of the Star Wars universe. Catch conversations with the masters, celebrity appearances, and other legendary Star Wars entertainment. 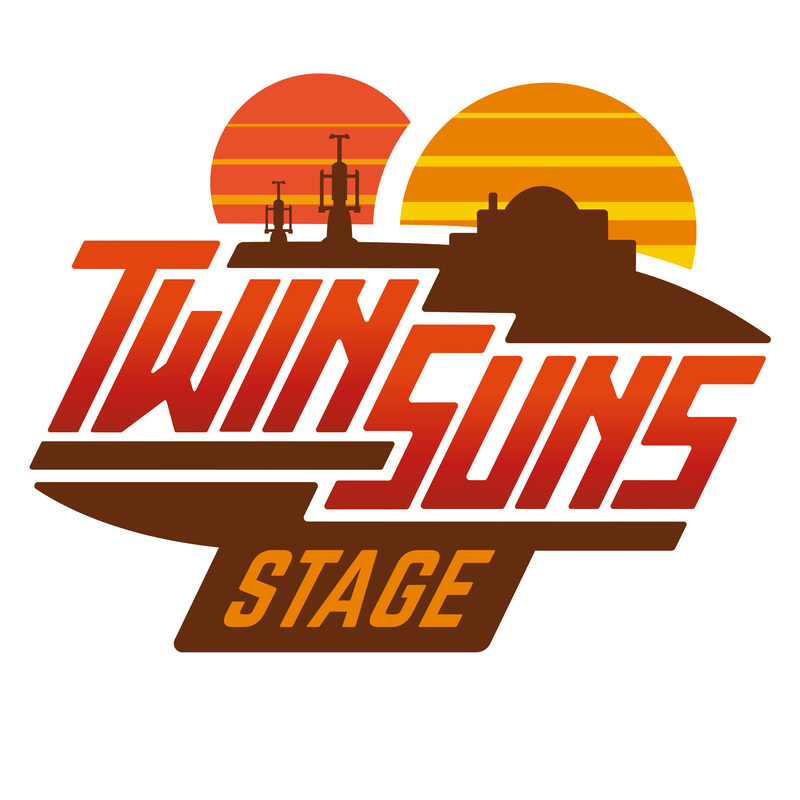 Celebration’s Twin Suns stage covers the ins and outs of what goes into creating the Star Wars universe, hosting guests who make it happen for the movies, television, toys, books, comics and more. 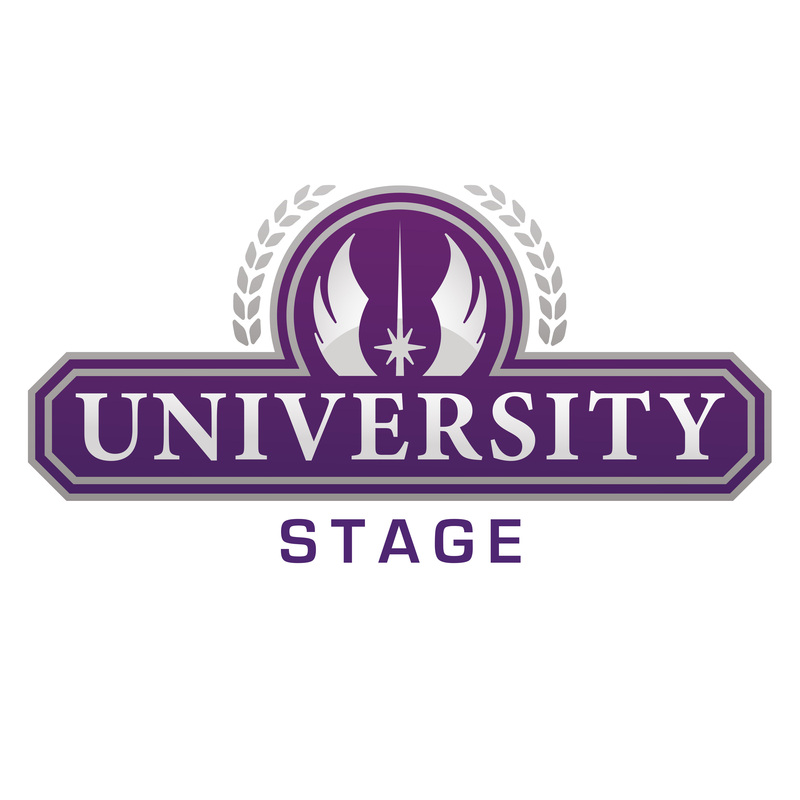 They say that Star wars: Celebration are “By the Fans; For the Fans,” and the programming on the Fan Stage presents the very best, the most creative, and the most fun of the many great ideas presented by fans to the Celebration team. 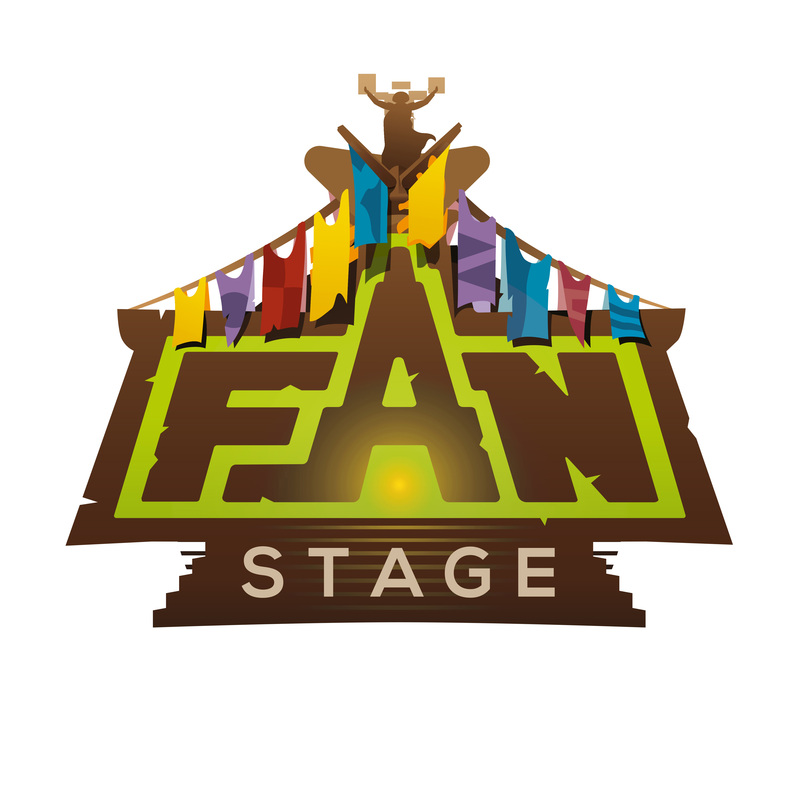 They will be fan-produced and presented game shows, cosplay panels, instruction on building and maintaining your own droid, and much more. Gus Lopez and his enthusiastic and creative crew return to Celebration with another great round of panels on collectibles and Star Wars licensed products from licensees and Lucasfilm. 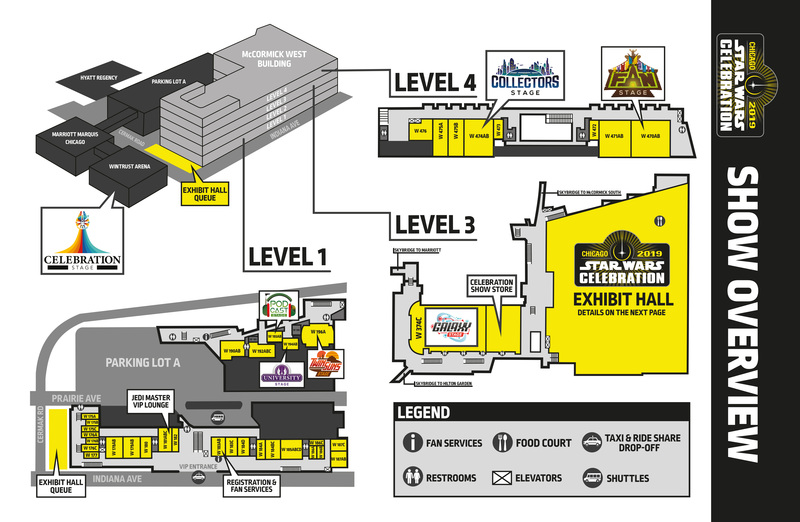 Don’t miss the exclusive Star Tot giveaways, created and sponsored by collectors Celebration Chicago and available only at these panels. Be sure to collect all 20! Below is a glimpse of the first 4 Star Tots. Learn from experts and masters of many disciplines, as they present the fine points of their chosen craft in an intimate classroom setting. Come prepared to learn and often work along with the teachers. 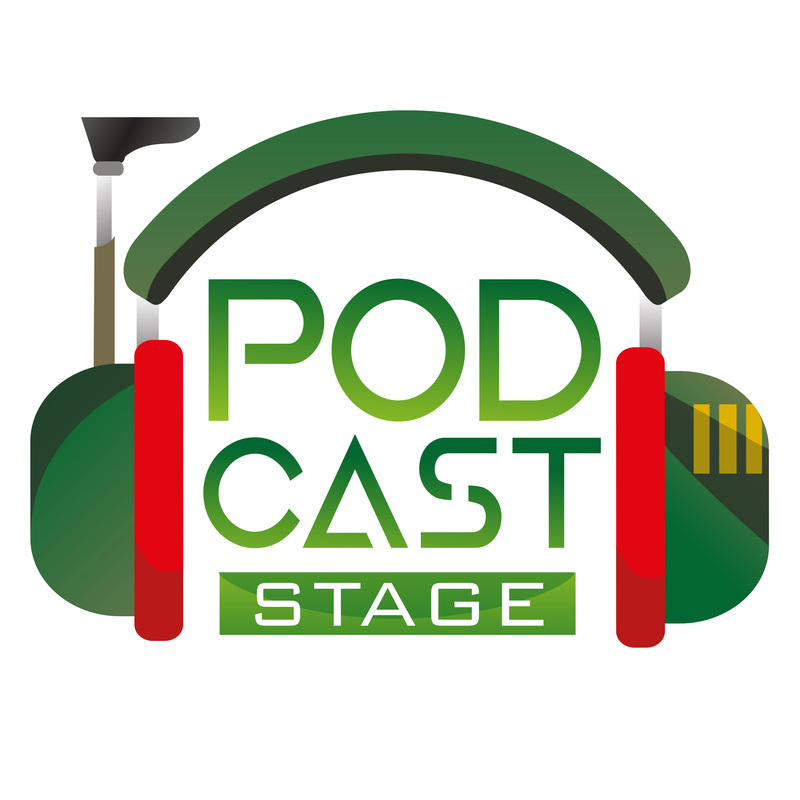 Writing workshops, art master classes, show production, Japanese Star Wars vegetable carving and more!